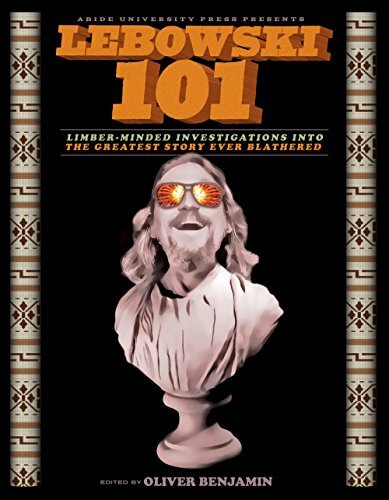 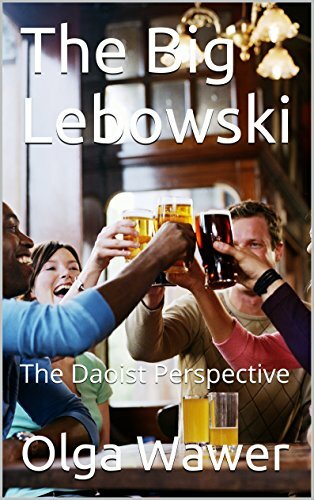 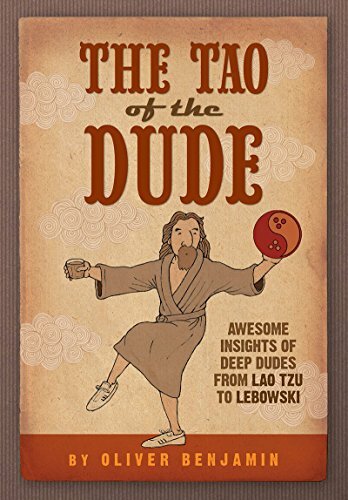 Wanna learn more about Dudeism? 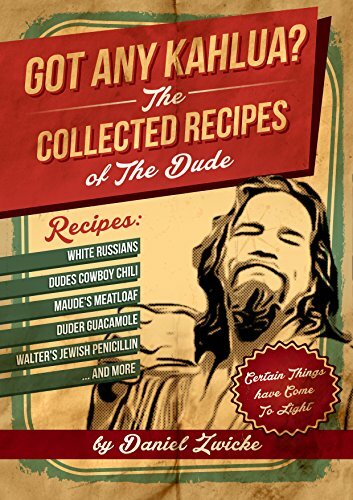 We ask, "What would the Dude do?" 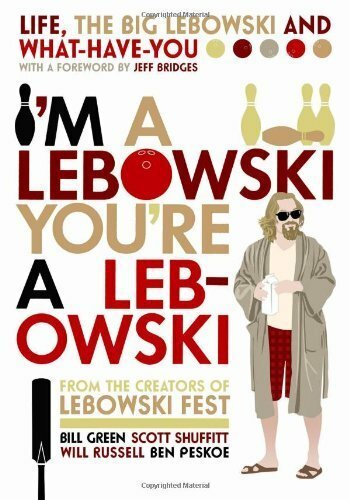 Some folks may see The Big Lebowski as a simple movie. 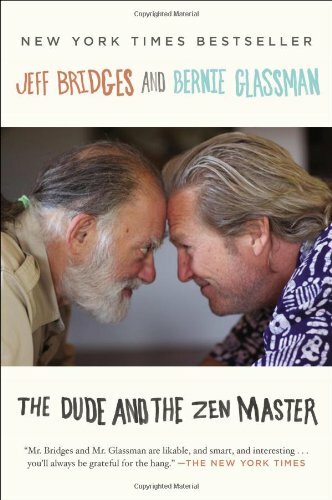 We see a study of a Zen Master. 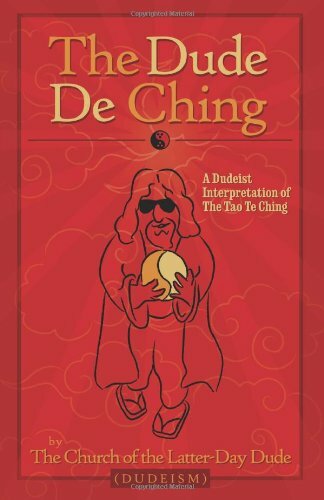 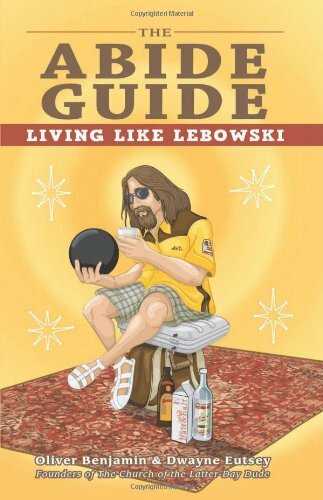 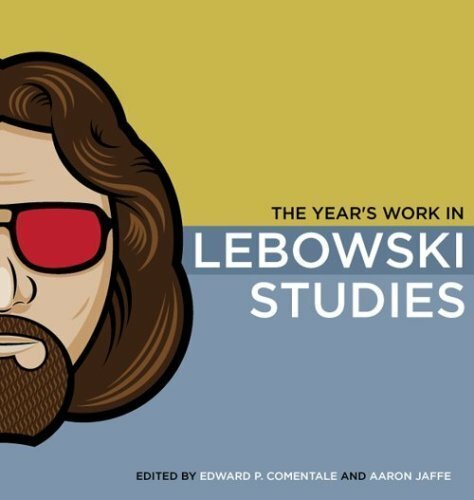 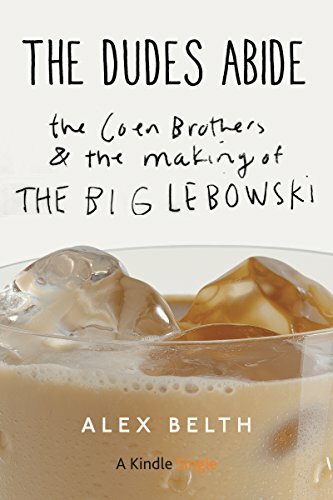 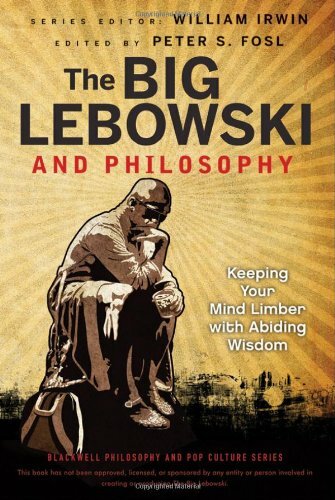 Here are some great books that explore Dudesim and the way to live like the Dude. 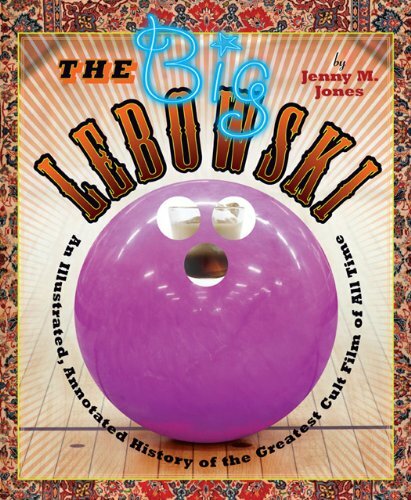 Using the links guarantees a portion of the sales goto the upkeep of this site.